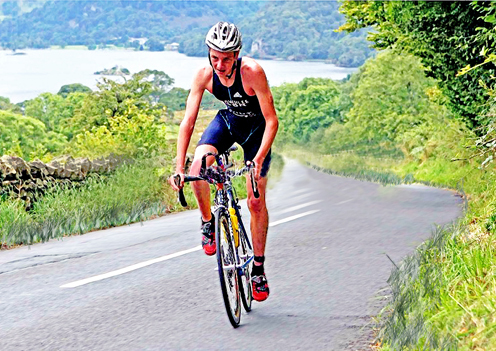 Alistair Brownlee represented Great Britain at the 2008 Summer Olympics in the triathlon event, finishing in 12th place and first British competitor. During the 2008 season, his best world cup finish was 3rd place in Madrid and he also won the under-23 world championship. Alistair won the 2009 ITU Triathlon World Championship - winning all five of the season's ITU World Championship Series events in which he competed. He was victorious in Madrid, Washington D.C, Kitzbuhel and London before winning the 2009 season Grand Final, held on Australia's Gold Coast on 12 September and thereby became the first ever person to win the ITU world Triathlon titles for Junior Men (2006), Under 23 Men (2008) and Senior Men (2009).